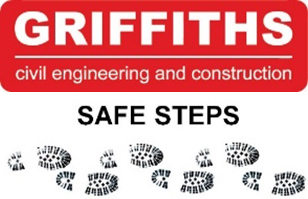 By working with us at Griffiths you will be joining a Company wholly committed to your training and continued professional development to assist you in achieving your maximum potential. We offer exceptional opportunities throughout the Company with scope for you to develop your career working alongside a team of professional experts to mentor and support you. Our ethos is that all of our employees contribute to our continued success and achievement of our objectives. As a prospective employee you will possess the required qualifications and experience where applicable, enjoy a challenge, be flexible, a team player and have the gravitas to successfully apply commitment to your own professional development. Whilst much of our recruitment is focused on commercial roles, we frequently recruit for support positions based at our head office. We offer a range of opportunities from those just embarking on their Career with an Apprenticeship or Graduate program, to those looking for that all important next Career move. We always welcome speculative applications and expressions of interest for positions at all levels.